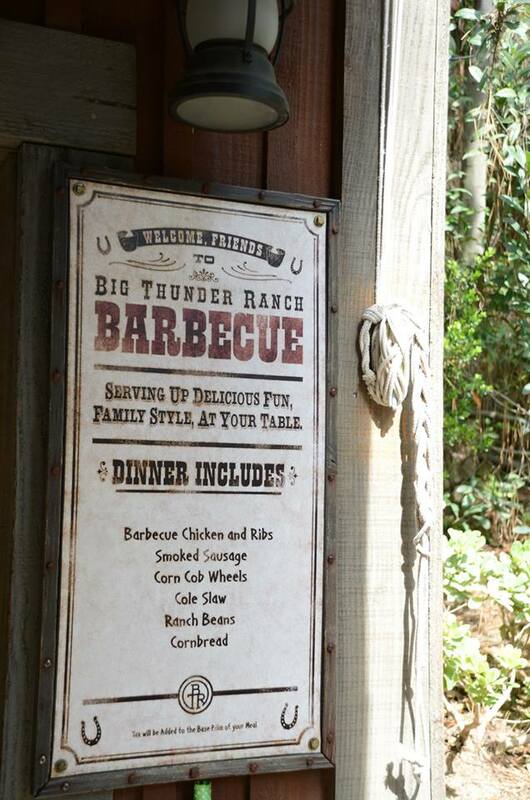 The Big Thunder Ranch Barbecue is an all-you-can-eat table service restaurant located on the edge of Disneyland’s Frontierland. 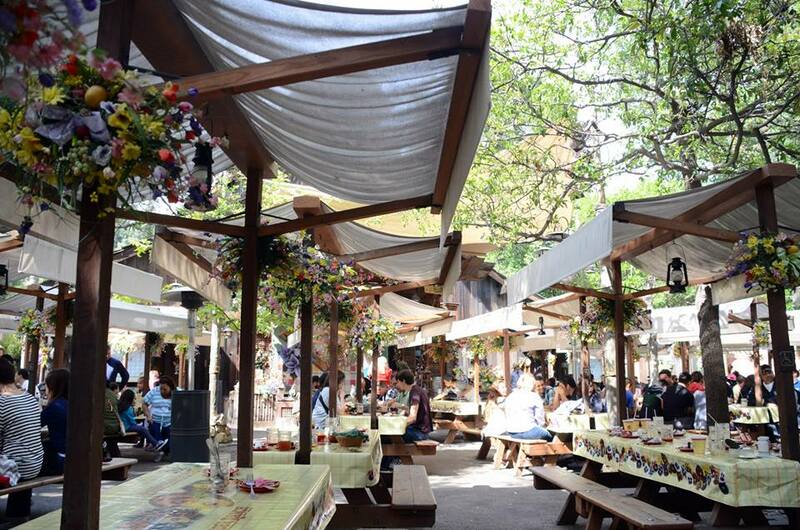 There is also live entertainment that plays on a stage as you sit and eat. I had lunch here on my latest visit to Disneyland and will review that meal in this post. This restaurant serves barbecue food (as the title implies) and is a family style restaurant where everyone shares what is brought to the table. There is no set menu to order from, as every table gets the same food choices brought to them. 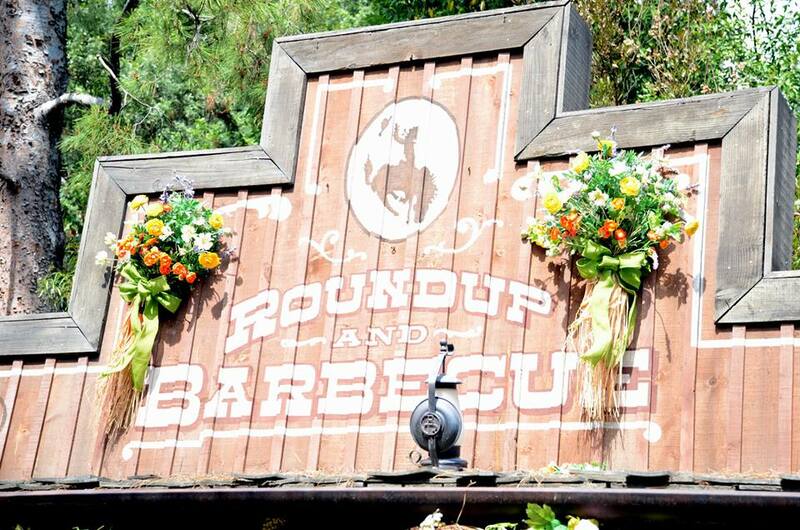 One of the things Big Thunder Ranch Barbecue has going for it is it’s location. Because of the amount of attractions fit in Disneyland, there aren’t a ton of quiet places throughout the park. This restaurant does find one of the quieter places though. Located on the back street that connects Frontierland to Fantasyland, this is one place that doesn’t get a ton of foot traffic in the park. 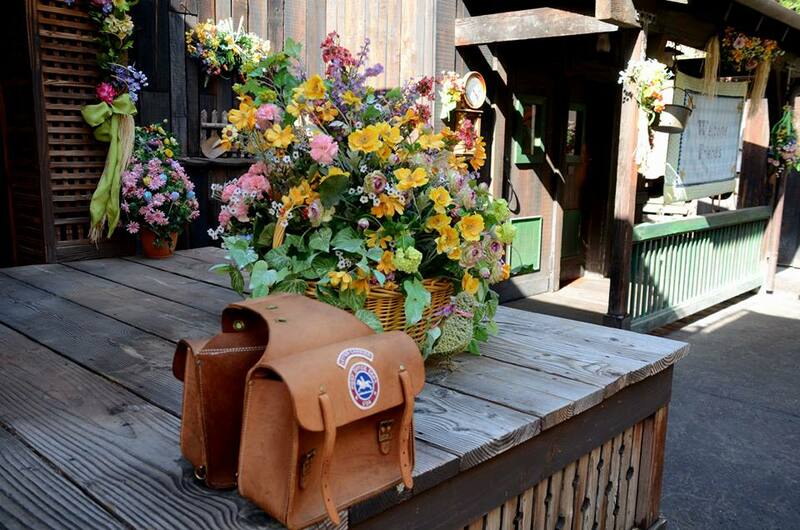 This area is filled with gorgeous flowers and all different kinds of beautiful colors. On the opposite side of the restaurants entrance is the backside of Thunder Mountain Railroad (the 9th wonder of the World?). Entering the restaurant doesn’t provide much change from what guests encounter passing by. Big Thunder Ranch Barbecue is all open-air and outdoors. Most of the area is shaded and filled with even more flowers. We visited on a pretty hot day but I remember thinking that the area was ever too hot. The shade kept it cool, as well as the lack of crowds inside the restaurant. 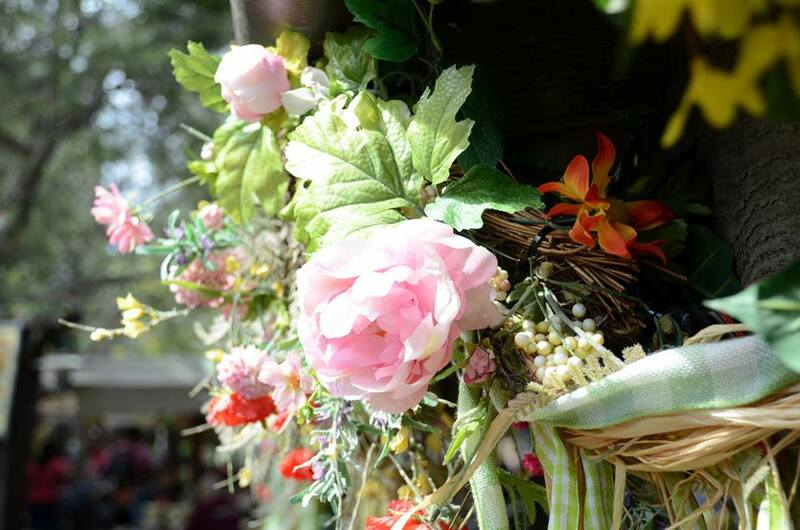 We checked in at the entrance which is all made of wood covered in, you guessed it, flowers. It was almost like a little stand. We had made a reservation in advance (although I don’t think reservations are necessary unless you are going during a busy time of year) so, after waiting for about 5 minutes, they seated us and took our drink orders. Like all table service restaurants in Disney Parks, there were unlimited refills on soft drinks. 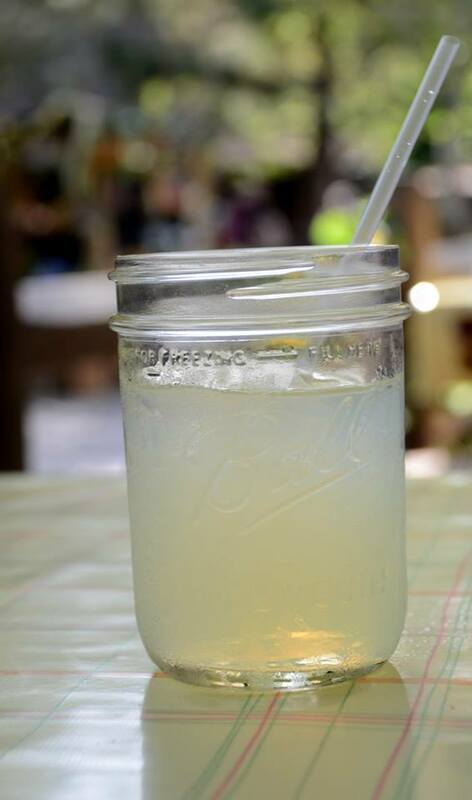 A few people ordered lemonade there which appeared to be fresh. I enjoyed the taste that I had of it. 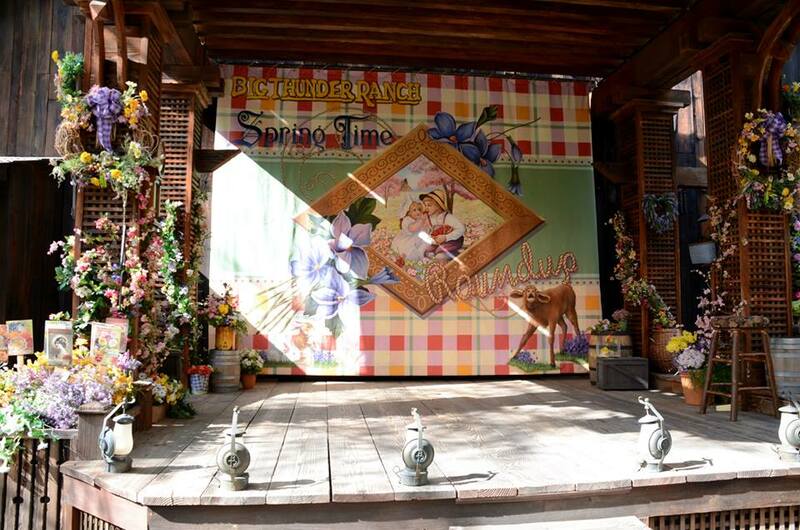 As I stated, Big Thunder Ranch Barbecue also provides live entertainment during your dining. We were seated towards the back and not close to the stage. The performers played country music, mostly old-time country songs and seemed geared towards families with younger children. They were pleasant enough and their performances were good. If you go to this place strictly for the entertainment, I think you may be let down. With that being said, it was a nice little bonus for us as it gave some fun background noise to the meal. If you are interested in the entertainment just request a table towards the stage at check-in. 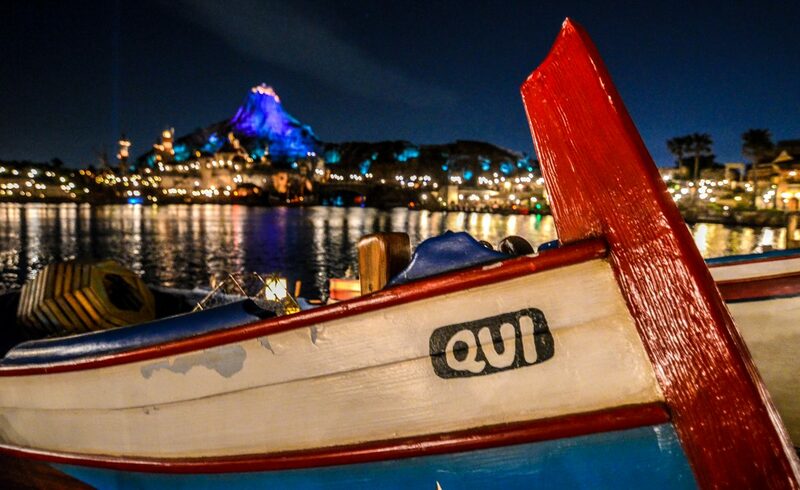 If not, request a table at the back because it gave some fun views of Frontierland. The ambiance of the area really fit in with the rest of Frontierland. As I mentioned, there were flowers everywhere. The food came in buckets and the drinks came in mason jars. It all fit the theme of a friendly midwest barbecue really well. It was a very welcoming space with a good amount of charm. We went to Big Thunder Ranch Barbecue for lunch. 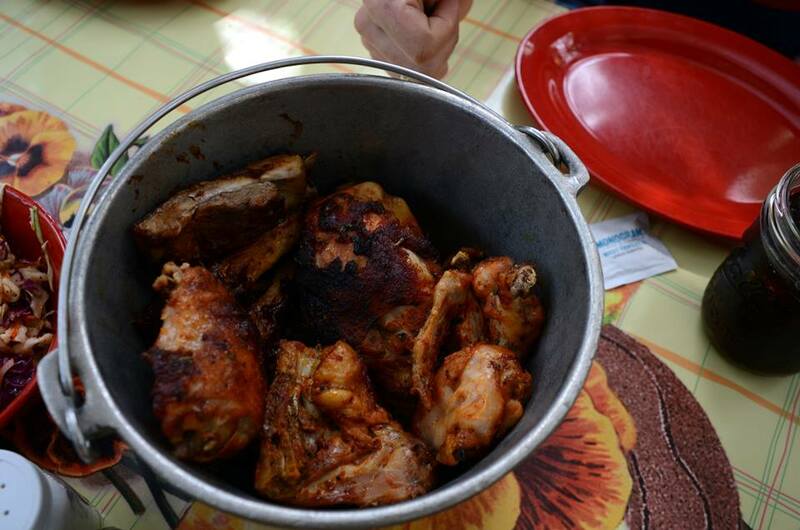 The lunch meal includes barbecue chicken and ribs, coleslaw, ranch beans, and cornbread. All of those are offered for dinner along with smoked sausage and corn on the cob. Our waitress took the time to let us know that we could have as much as we wanted of these items. Before long, our food was out. The chicken and ribs were both juicy and pretty flavorful. 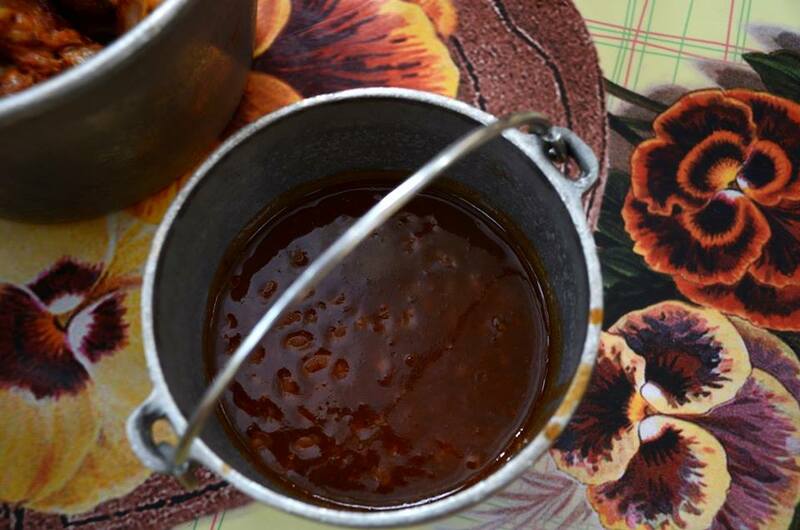 They came in the same bucket so they shared the same barbecue sauce. The barbecue sauce was good but nothing special. That was the same way I felt about the meat, good but nothing special. It wasn’t a whole lot better than what you could find at a local barbecue joint but it was still tasty. I liked the ribs better than the chicken but that is mostly just my preference. We did ask for several refills on it, so that helped the value of the restaurant. The side dishes were about the same, in my opinion. 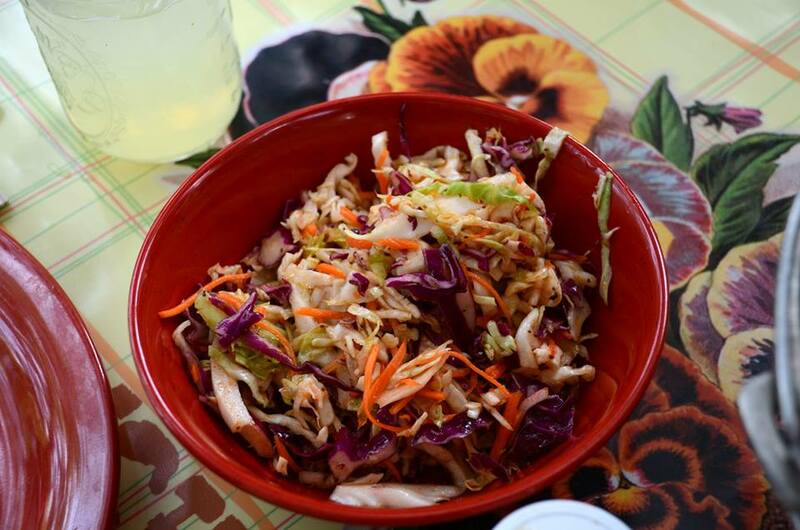 The cole slaw had a little bit of a spice to it which made it fairly interesting but it didn’t do a whole lot else for me. There was almost like a mild salsa on the cole slaw. It had a real southwest flavor to it. To be fair, I’m not exactly a cole slaw connoisseur, preferring KFC’s cole slaw to most other places. The beans were better than your average baked beans. They had good flavor but, again, nothing to write home about. They were enough to write a review about though, since you are reading this. The corn bread was the real winner of the meal. It was moist and had lots of flavor. 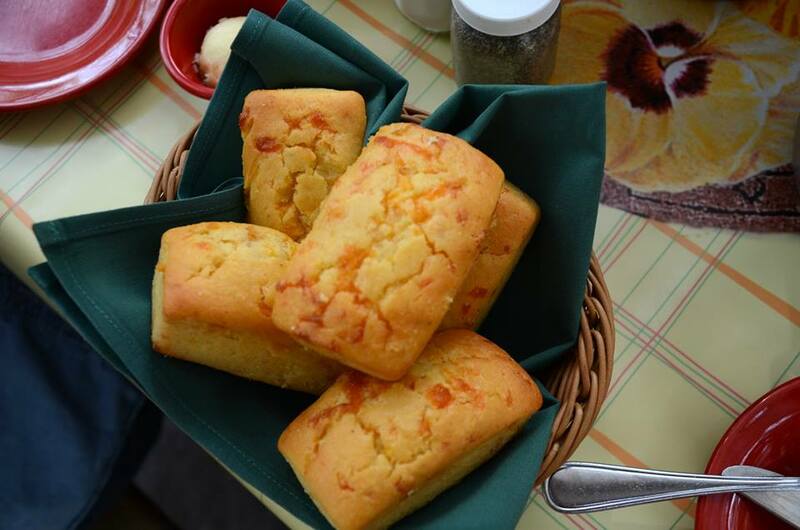 This corn bread was easily some of the best that I’ve ever tried. I think our waitress got a good workout bringing us refills on the corn bread. We finished our meal but what’s a meal without dessert? 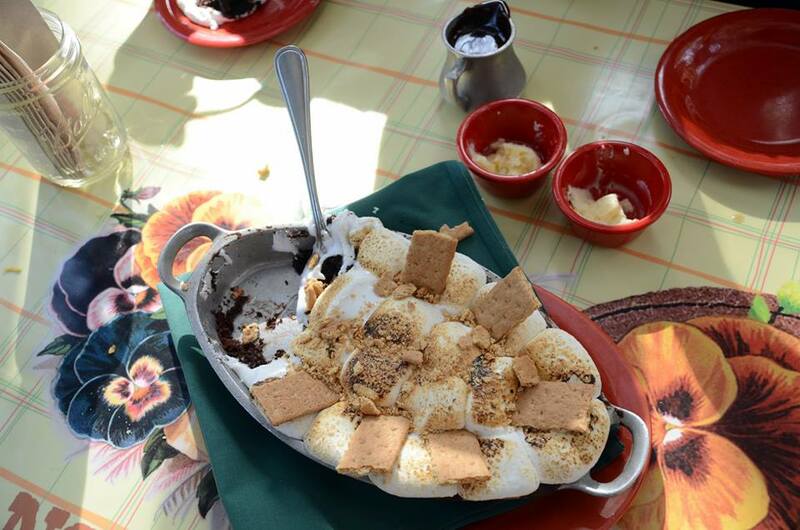 To finish off with something sweet, we ordered the S’mores Bake. There were five of us at the meal and this served all of us easily. The base of the dish was chocolate brownies and they were topped with roasted marshmallows, graham crackers and hot fudge. If you like S’mores you’ll love this. I thought the dish was a little too sweet but it was delicious nonetheless. Overall, our meal was pretty good but nothing special. If you love barbecue food, you’ll probably enjoy this place quite a bit. The entertainment was fun but not a huge selling point. 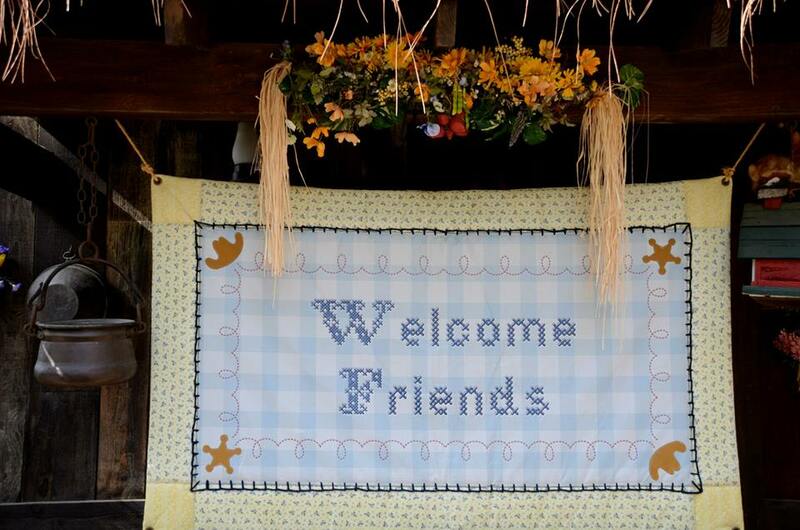 The ambiance was enjoyable, especially if you are a fan of midwest charm. The real selling point here is the way you can make this place worth the money. Being all-that-you-can-eat helps the value. Where as all Disney restaurants can be overpriced, not all of them can fill up every member of your family. This one can and at a relatively cheap price of $23.99. Yes, I know that this is expensive but compared to other restaurants and seeing how this is all-you-can-eat this is one of the better values for a sit-down restaurant at Disneyland. You can also get 10% off of that price if you have a Disney Credit Card. Big Thunder Ranch Barbecue is a fun place to try although it’s not somewhere that I think I’ll come back to very often.